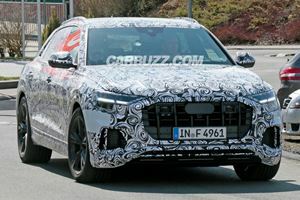 Essentially, it will be the German equivalent to the Lamborghini Urus. 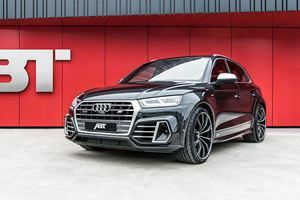 Would You Rock This Widebody 2018 Audi SQ5? 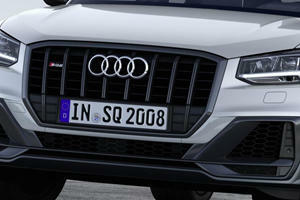 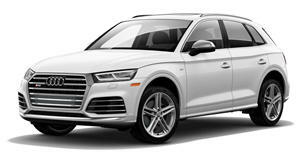 Audi tuner Abt has built an SQ5 for extroverts.